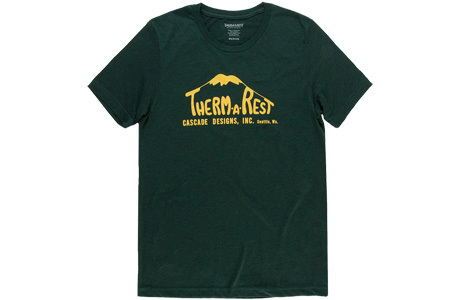 Celebrate the heritage of camp comfort with this comfy tee. 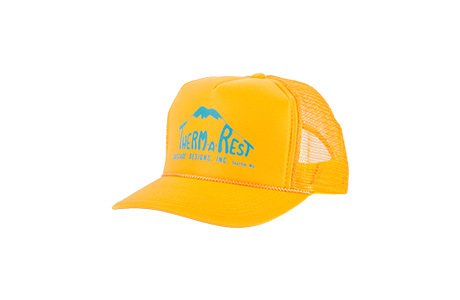 Celebrate the heritage of the leaders in camp comfort with this classic trucker hat. 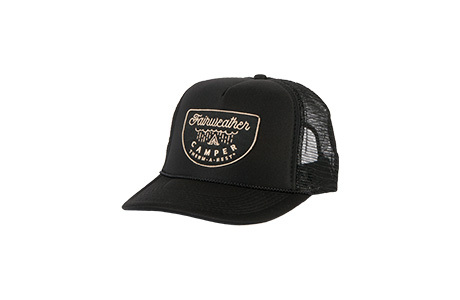 A trucker that pays homage to the campers that get outside regardless of the forecast. 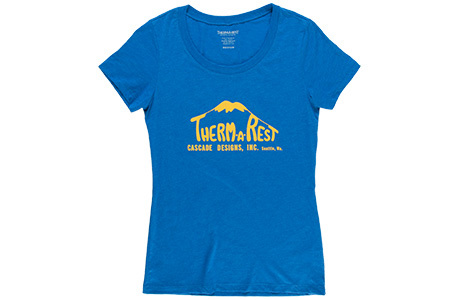 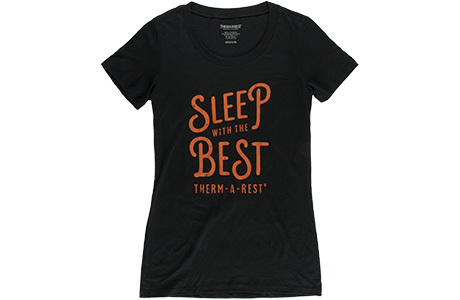 Let others know that you rest and play better on your adventures with this comfy cotton tee. 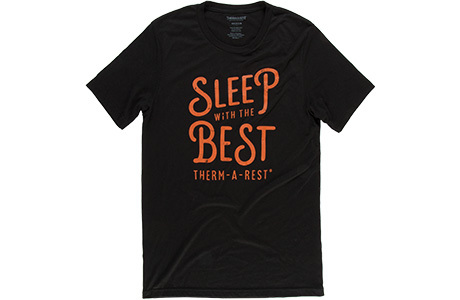 New for 2018: Let others know that you rest and play better on your adventures with this comfy cotton tee.